Dutch Painter, (1853-1890)he lived in France. Son of a Shepard, raised in a sophisticated and religious environment. 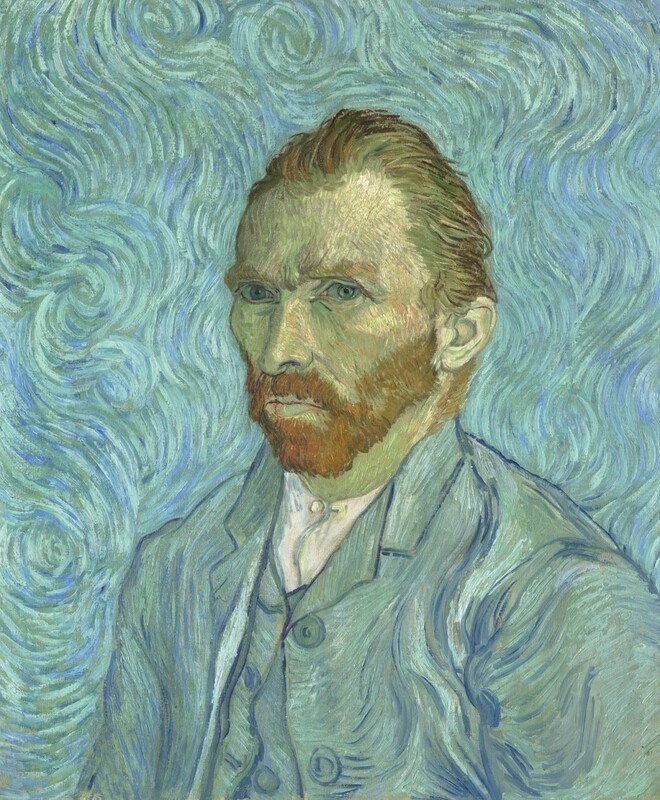 Vincent van Gogh was an emotive person and he did not have self-confidence. Around 1880, he decided to become an artist, since then he was in touch with Post-Impressionist movement. The fusion of his work is inimitable, in his way and content: powerful, dramatic, rhythmic, imaginative and emotive. The artist was completely absorbed in efforts of explaining his struggle against his madness and the comprehension of the spiritual essence of man and nature. He was creative and he used color of different wood, marking his work by the use of vigorous brush-strokes, the management of dense chromatic matter with applied colors usually in pure state. The brush strokes were essential in his work, they were so dizzy that in some times the brush handle and a totally free technique are seen. 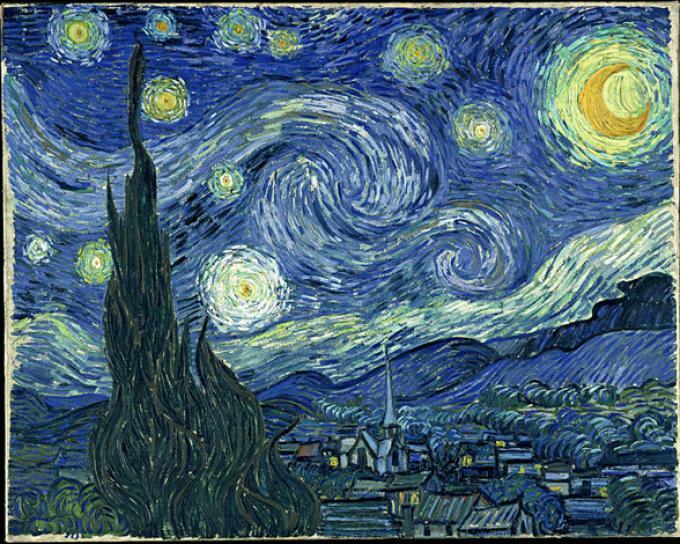 The Landscape, his favorite theme, is represented in countrysides and towns where he lived, people are used to constituting subjective interpretations about Van Gogh, being him the most influential artist of the century. An important landmark in his life was when he went to the south of Arles. From there, his life began to alternate between fits of madness and lucidity. He was sent to the mental hospital in Saint-Rémy to be treated. As the time wore on, he began to feel better and he went to live to Auvers-sur-Oise, a rural village where he joined a impressionist painters community under the watchful eye of Doctor Gachet. He had a so dramatic vision of his life that finally he took his own life. He shot himself for the good of all.